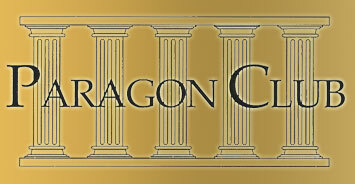 Thank you for your interest in The Paragon Club. Steve and the rest of the staff would love your feedback. Please feel free to call, write, come in or use the form below. We will happily respond as soon as possible.